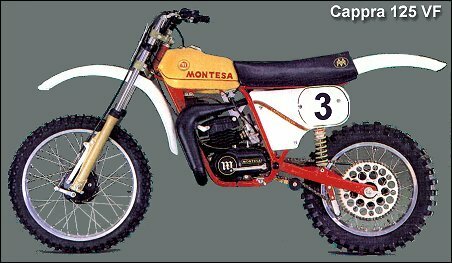 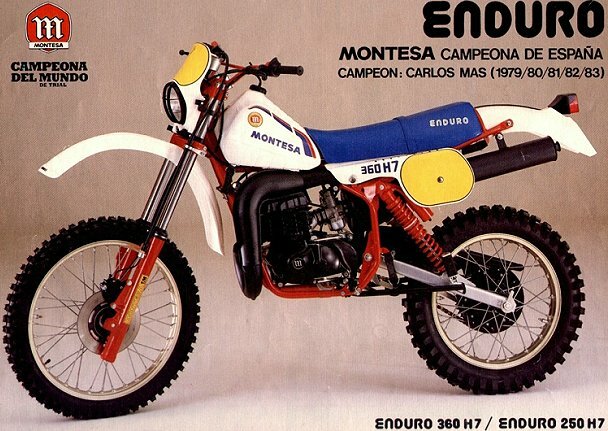 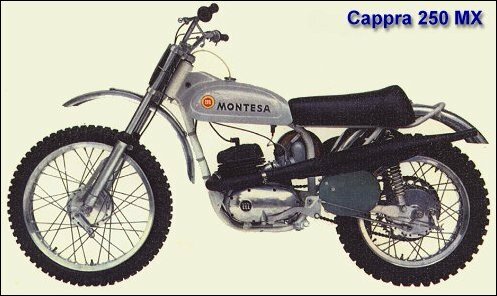 Montesa was the first motorcycle manufacturer in Spain. 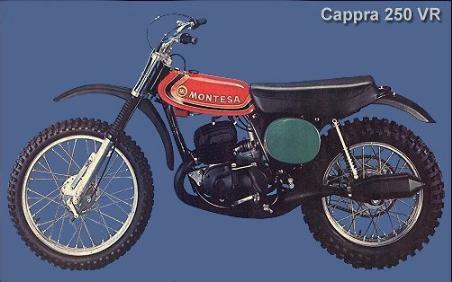 Montesa produced a total of 21 motorcycles during its first year of production in 1945. 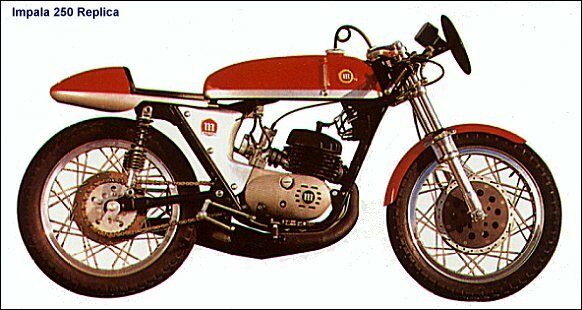 This website is the property of the "OSSAMAN". 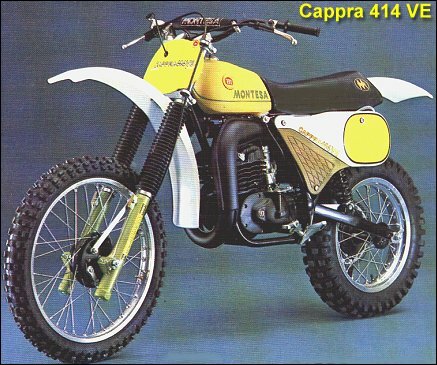 Pictures seen here were either taken by me or borrowed without any harm intended from the world wide web.